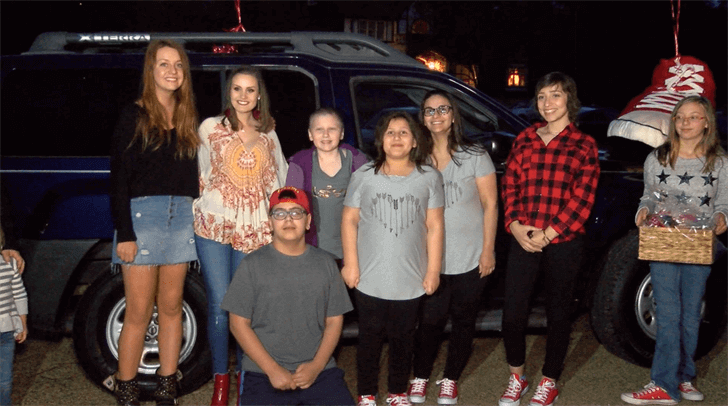 Operation Red Shoes aims to carry on the powerful legacy of Luis Aguilar by providing fundamental assistance for families of children and teens battling cancer. In honor of his proclivity to sport red shoes, the family decided to order red shoes for family and friends at Luis’s funeral. As the order was placed to Zappos, the story behind the purchase did not go unnoticed. After weather complications delayed the shoe order, a customer service representative from the company contacted the family. Immediately, the meaning behind the order inspired the customer service rep and went on to move others at Zappos, for the company surprised the family with a trip to Las Vegas in order to celebrate the life of Luis. Although Luis’s story certainly tugs on the heart strings, it goes far beyond a few tears. 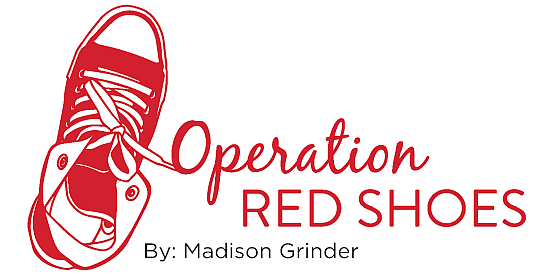 Over the years, Operation Red Shoes has developed into an astounding non-profit organization that works to assist children and their families battling cancer. 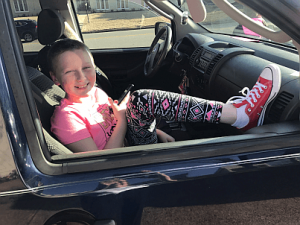 This year, the organization centered its attention on the Castillo family by providing the family with a Nissan Xterra with the help of Kenny Daniels at Peck Daniels Auto Sales. Because the Castillo’s live in Huntsville, AL, traveling to and from St. Jude for treatment is often a struggle. 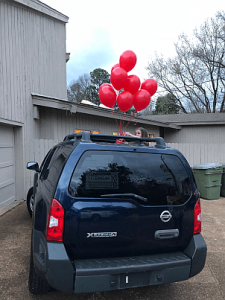 With their new car, the family less time worrying about transportation. Whether a family is experiencing crippling poverty or astounding wealth, the health and well being of their child (or children) is always the chief concern when cancer comes into play. With this in mind, Operation Red Shoes gives children and teens battling cancer the chance to live a bold and passionate life just like Luis. As Operation Red Shoes continues to change the lives of families, Luis’s unceasing spirit lives on. If you would like to make a difference in a family fighting cancer, you can donate at www.operationredshoes.com.